Volunteer Morocco has been very lucky to have such dedicated volunteers since its inception in 2007. We honor and thank them for their contribution to the well-being of the people of Morocco. 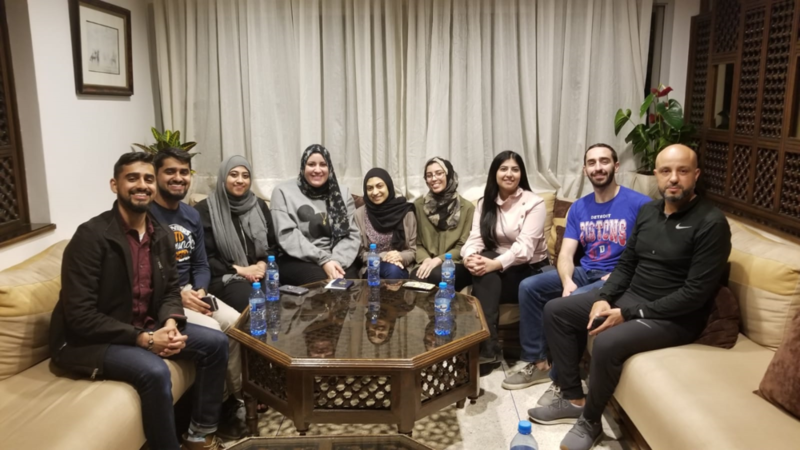 March 2019 - Dental Service Learning Trip with students from the Dental Schools of New York University, University of Texas San Antonio, University of Detroit, and Touro College of Dental Medicine.